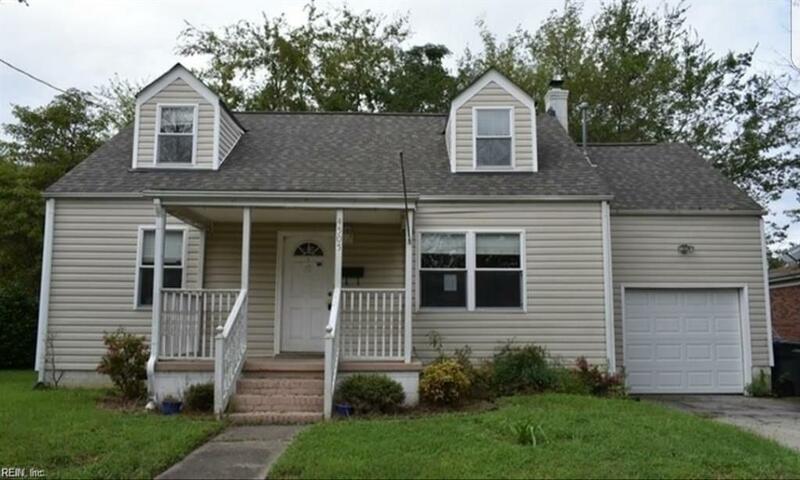 4505 Bankhead Ave, Norfolk, VA 23513 (#10230642) :: Abbitt Realty Co.
HAVE THE LOOK AND FEEL OF NEW CONSTRUCTION WITHOUT THE PRICE! GET THIS ONE UNDER CONTRACT BEFORE ANYONE ELSE! ALL UPGRADES WILL BE BEAUTIFUL!